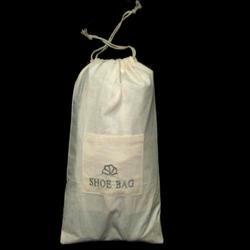 shoe promotional bags are offered in different sizes and design as per client requirement. 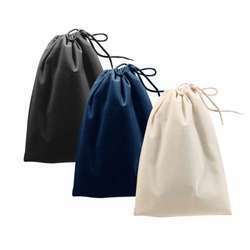 These promotional bags are easy ways of promoting different types of shoe making industries. These are eco-friendly bags and light in weight.